Are you on the search for carpets in Clapham Junction? Call Cherry Carpets to see what we can do for you. Clapham Junction is considered to be part of Clapham even though its geographical position should mean that it belongs to Battersea. In the south west of London, this vibrant district is a big hit with graduates and young professionals. Family attractions such as Battersea Park Children’s Zoo sit alongside many bars and restaurants. The A3 provides road access while Clapham Junction is famous for being the busiest in the UK, with numerous train lines. 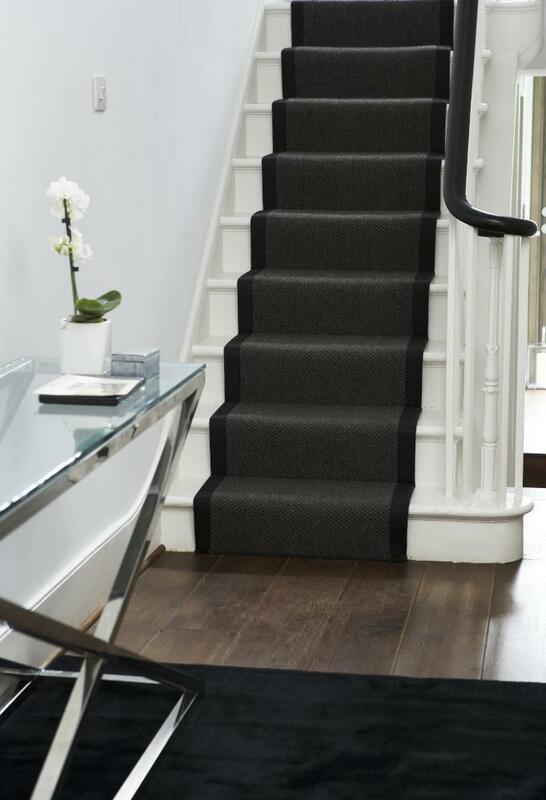 Whether your carpets have become worn or you simply fancy a change, Cherry Carpets Clapham Junction has a huge choice of carpets for you to browse. Finding your perfect carpet has never been so easy and because we have hundreds of colours and styles there is something for everyone. At Cherry Carpets we love supplying our customers with carpets because we have seen first-hand how much satisfaction it brings. 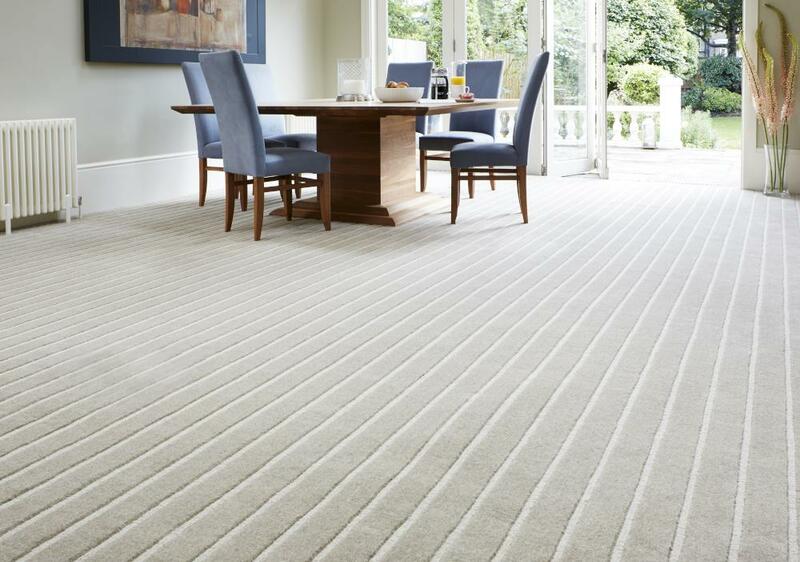 Having a new carpet fitted will instantly lift a room and breathe life into it but it doesn’t have to cost the earth and this is what we believe in. We are known for our low prices and many people wonder how we do it, but there is no formula or secret. It is simply a case of keeping our outgoings low and we achieve this by having working online. There is no showroom or warehouse which means no expensive bills, these savings are then passed onto you. A choice of colours and styles for you to choose from and all can be seen from the comfort of your home, office or even in a coffee shop! 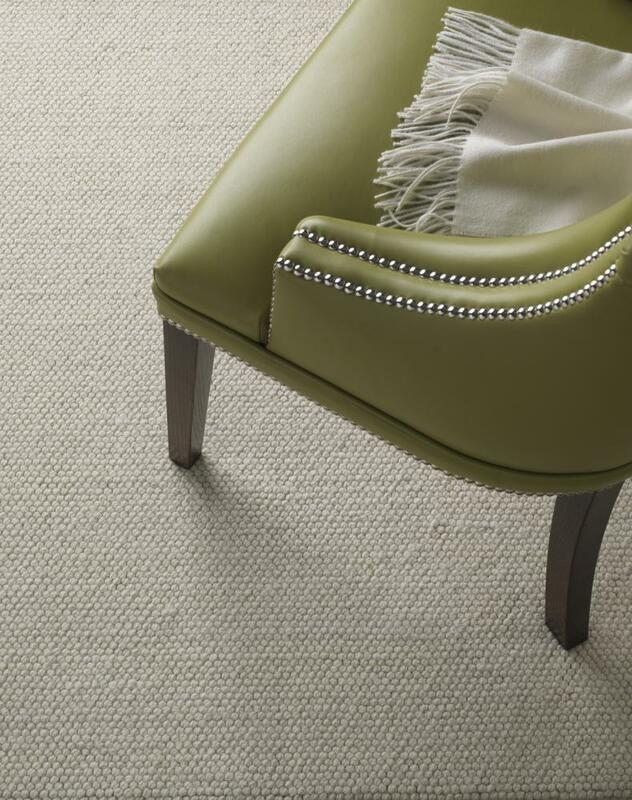 If you have found the right carpet for you, all you need to do is get in touch with us to begin the process. 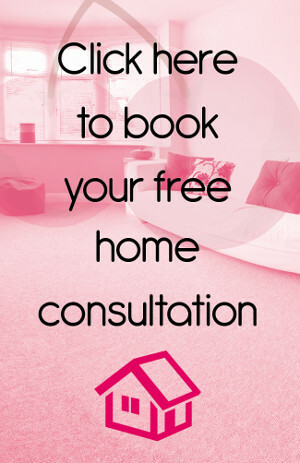 We can arrange to come to your property so we can discuss your options, show you our samples and take measurements. There is no pressure because that is not what we are about, we want you to make the right decision in your own time. 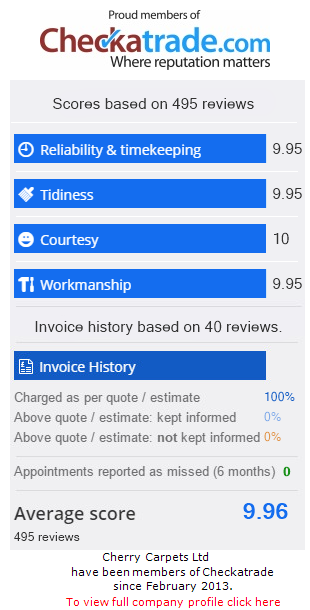 As soon as we have everything in place, we can provide you with a quote that will be hard to beat! If you want your carpet to last then you will need to care for it and this means choosing the right underlay. Many people are unaware of the benefits of underlay but if you choose to install it you will instantly notice and feel the difference. 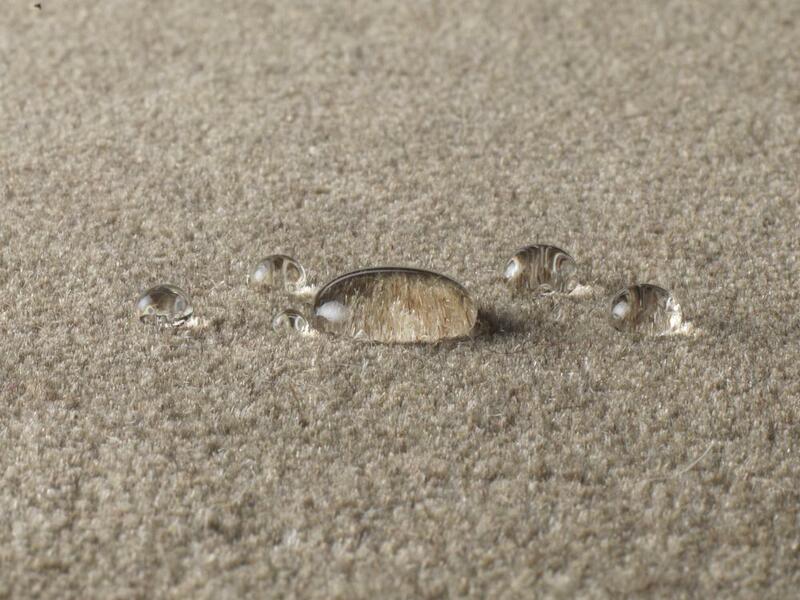 It will add an extra level of luxury but will also help your carpet to last longer. 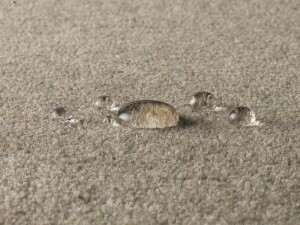 Not only do we offer incredible carpets at rock bottom prices, we also provide an impeccable service. We care about our customers and their needs so we always look to add more to our service. 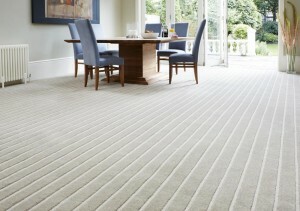 Although our range of carpets is vast if you have additional requirement simply let us know. From the very first moment you get in touch with us you will be treated with respect and you will also benefit from our experience. If you have any queries then feel free to ask away and if you need any advice, our team are on hand. We are approachable and friendly and this why customers find it so easy to relate to us. We make finding a carpet as stress-free as possible for you and we do not intend on stopping there. The order process is quick and efficient and we will do all we can to accommodate your needs when it comes to installation. Our customer service team are honest and professional and our installation team are so efficient that you will not know they are there! There is no need for our customers to do anything, just leave it all to us. We will come and move your furniture in preparation for the installation and we will return it back to its correct location after it has been completed. If you have any queries about caring for your carpet after the installation then get in touch, we will be more than happy to help.